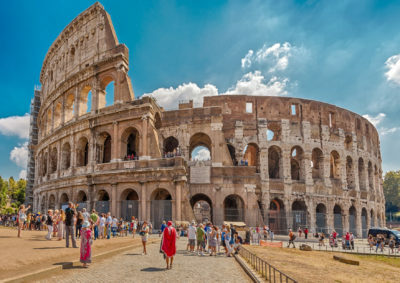 Colosseum is on the top on the list of must see Ancient Rome sites, however the ticket lines can be long and nobody wishes to spend their holiday waiting in line. 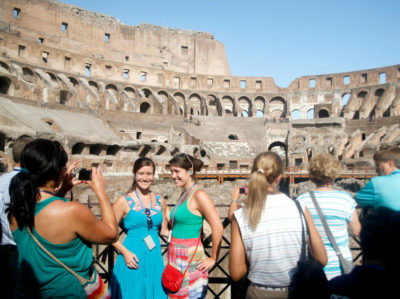 We compare more than one hundred tours from many diffent websites in terms of price and pleasure. 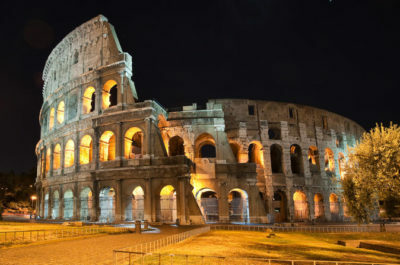 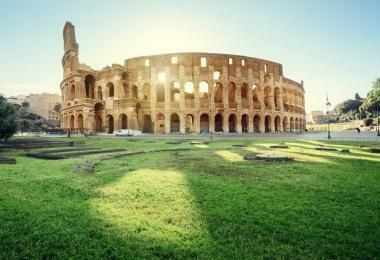 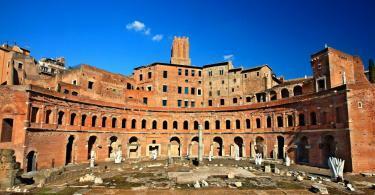 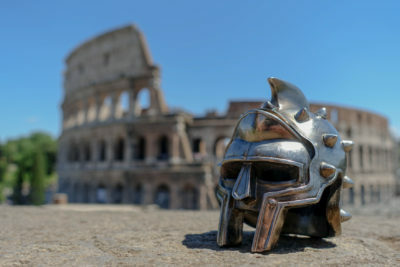 You can find all the tours and tickets you search for your Rome and Colosseum travel. 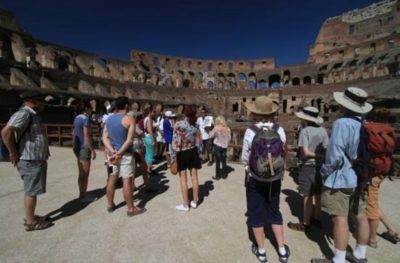 You can compare the tours and tickets according to price and pleasure with our compare options and see the nearest tours on your location. 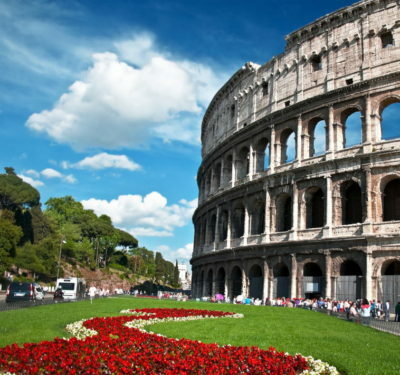 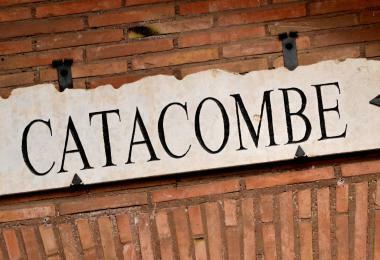 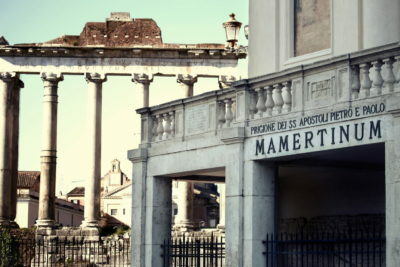 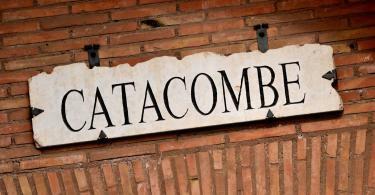 We are the most extensive website about Rome. 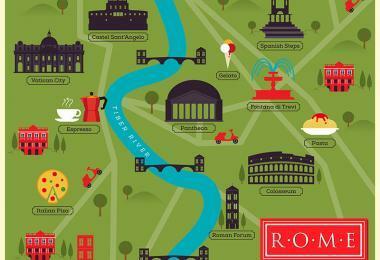 Do not forget to take a look at our Travel Guides. 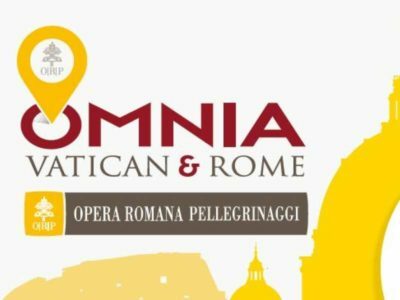 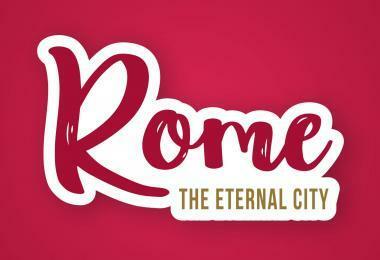 VIP Package let you experience the best of Roman life. 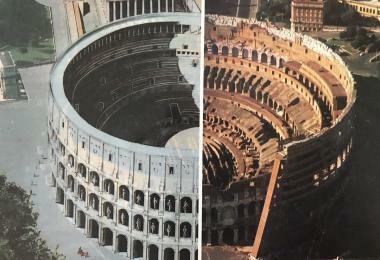 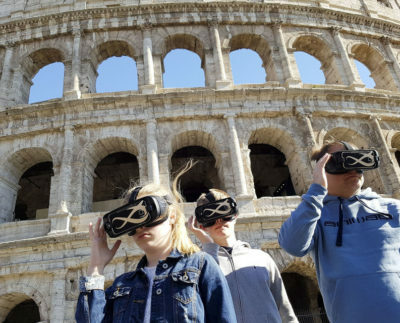 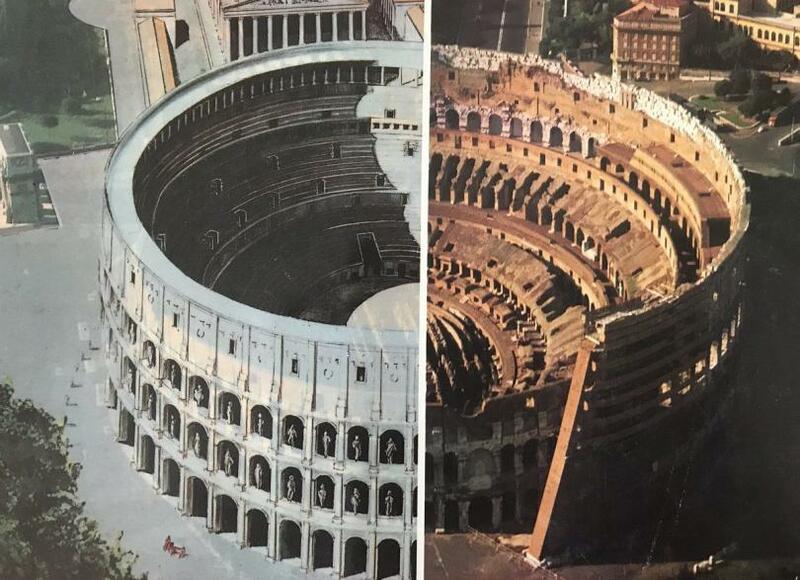 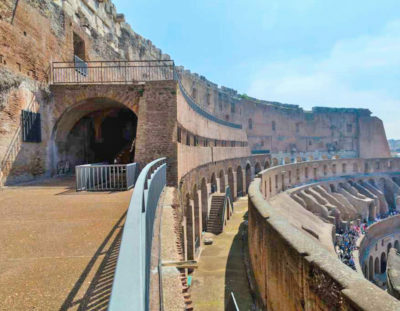 Learn the secrets of Colosseum…. 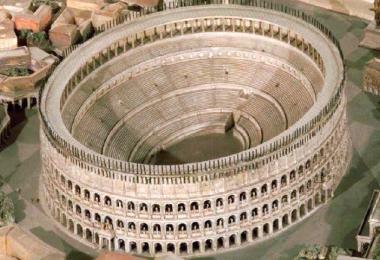 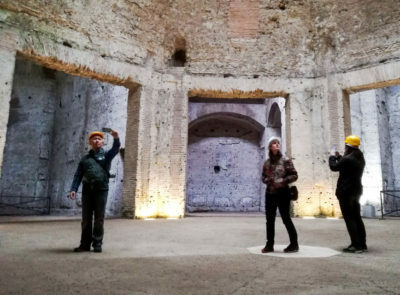 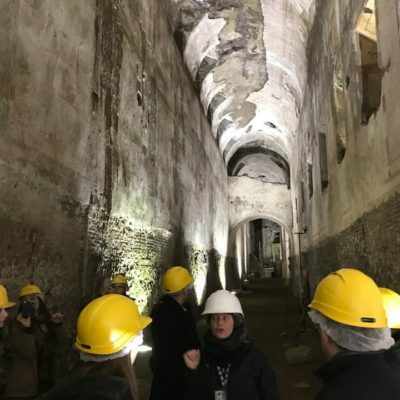 Discover Nero’s buried “Golden House” and Colosseum.. 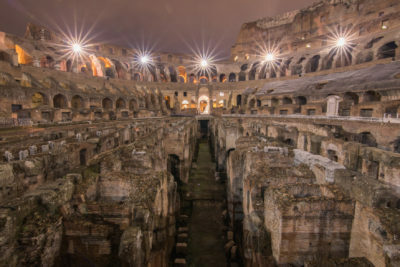 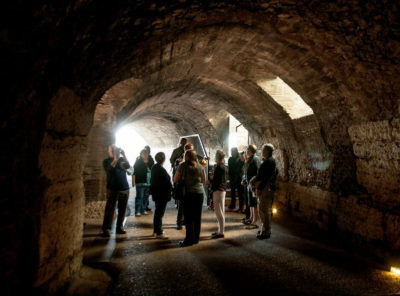 Discover the stunning subterranean secrets of the Colosseum..
Navigating the chaos of city can be annoying. 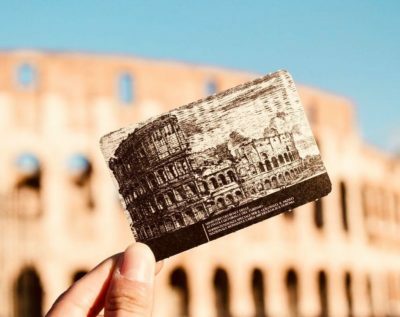 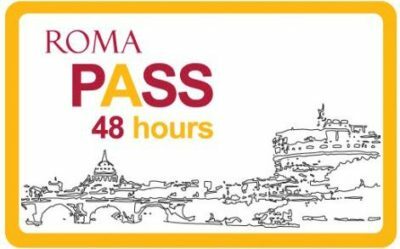 With Rome pass cards, visit top sites, skip the long lines, save time and money, and travel for free on public transport. 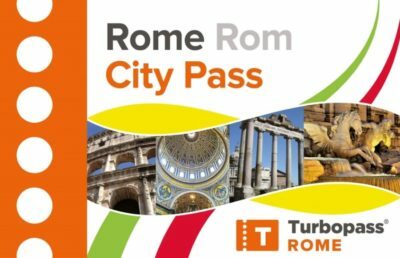 Rome Pass Card is a handy travel city pass providing you with easy access to the key sites of Rome. 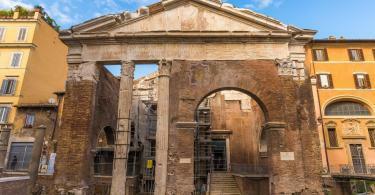 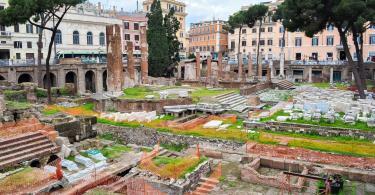 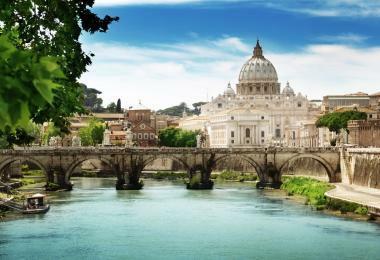 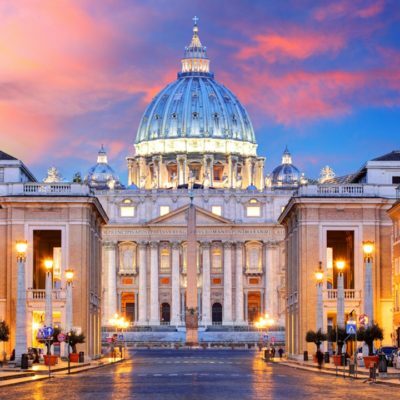 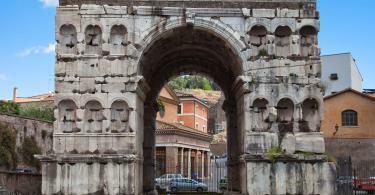 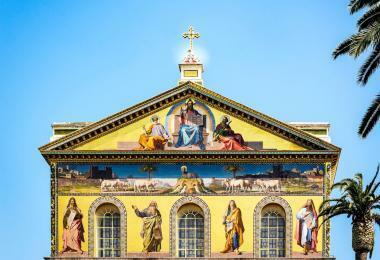 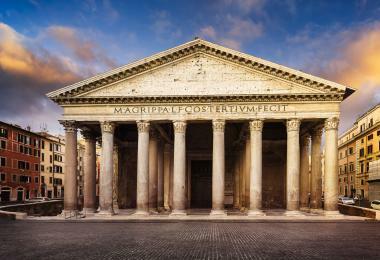 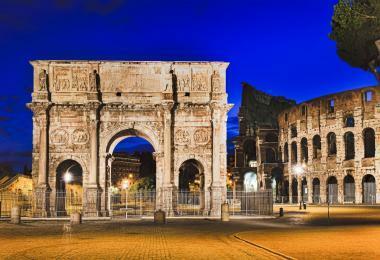 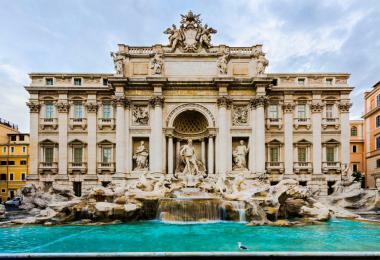 Delight in fast-track entry to Rome’s historical sites.. 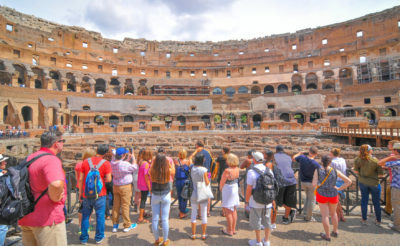 This all-access pass gets you skip-the-line entry..
What Was the Colosseum Used for?